Computer architecture deals with how these components interact. Computer architecture involves instruction set architecture design, micro architecture design and logic design. It refers to those attributes of a system visible to a programmer or those attributes that have a direct impact on the logical execution of the program. It is a plan or design policy. It relatively changes. IT describes the function of various units of digital computer that store and process information. Many aspects are to be considered which includes instruction set design, functional organisation, logic design and implementation. How these could be designed or built? What is the basic principle behind it? These factors are important to understand if we are dealing with computer based subjects. If we develop software the question there would be how to get the best performance of software so, for that you need to have good understanding of architecture and hardware. Let's discuss about Von Neumann architecture which is the most popular and oldest architecture which describes the organisation of logical elements. Processor contains number of registers for temporary storage of data. Fig 1 represents the von Neumann architecture which illustrates the basic architecture of computer system. It contains 5 main units Main memory, ALU, Control unit, input unit and output unit. ALU performs all the calculations and control unit manages the flow of instructions. The memory unit stores the result both temporary and permanent. 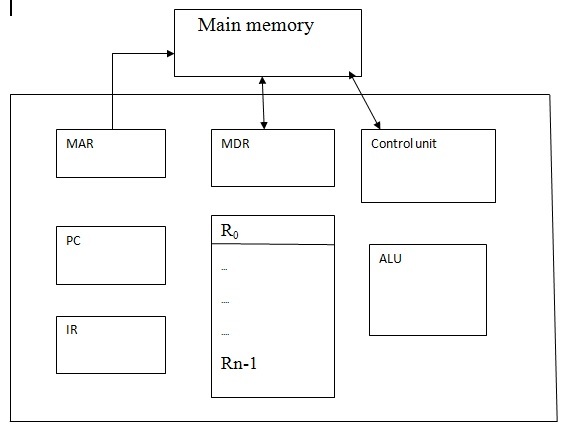 Fig 2 represents memory which consists of registers and sub registers. MDR- It consists of data to be written into or read out of the address location. Interrupt: It is a request from an I/O device for service by the processor. The processor provides the required service by executing the appropriate interrupt service routine. Bus structure: A group of wires that connects several devices. These are little explanation about architecture. However we are building a system to carry out our needs. So performance of system mainly depends on architecture. The way in which compiler translates. Choice of machine language instruction. Design of hardware that constitute the compiler. There may arise some difficulties regarding computer architecture problems. Though computer uses binary language one should have a good hand on binary number system and other number systems, how numbers and alphabets are stored in computer memory etc. We already came across the memory organisation and we found that it uses some registers for the operations. So we should be familiar with the commands or instructions that we use for transfer and store data to and from address locations. For making instructions for register operations we should first know about the amount of memory each operands take to store in each registers. The architecture of system should be very much understood by the student so as to solve the related problems. The memory organization should be very much clear so that there will be no confusion regarding the storage of operands and result. The machine level instructions should be known to deal with the operations in registers. The capacity to store results in each register should be clear. The configuration of bus and clock timing should be understood so that for other problems it will be effective. Expertsminds.com offers Computer Architecture Assignment Help, Computer Architecture Assignment Writing Help, Computer Architecture Assignment Tutors, Computer Architecture Solutions, Computer Architecture Answers, Computer Science Assignment Experts Online.